Current cost is $70. Price increases to $85 on February 5. If you experience difficulties registering, contact Rebecca Peak at rpeak@theheights.org or (972) 238-7243 ext. 204. 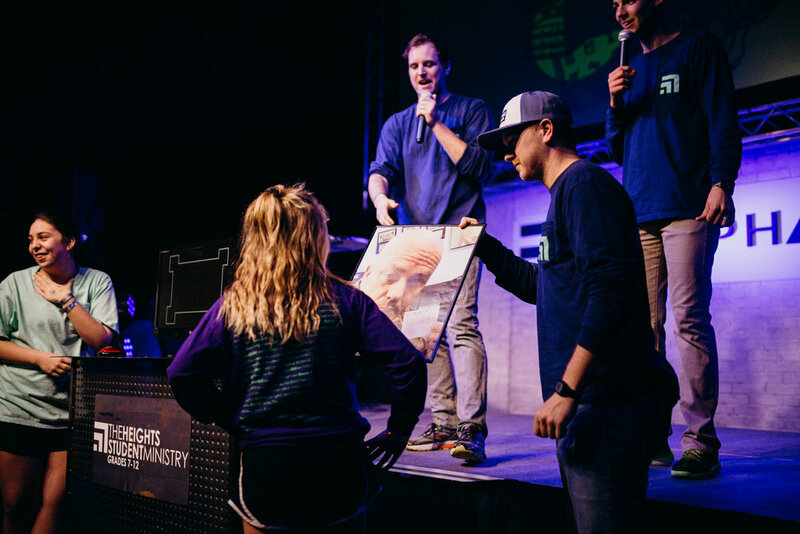 Chi Alpha is a fun-filled weekend event at The Heights Church where teenagers from over 60 schools will converge together to reflect on a few relevant questions. Who is God? Who am I? And, how does His presence or lack thereof impact my life? Teenagers from all walks of life will discuss this and much more in age- and gender-specific small groups lead by various young adults. They will gather in large group sessions at the church as well as small group sessions in approved host homes throughout our community. The theme this year is UP RISING. Chi Alpha 2019 will be one of the most impactful weekends for your teenager. Click here to read more stories about the amazing transformation that has happened at Chi Alpha. 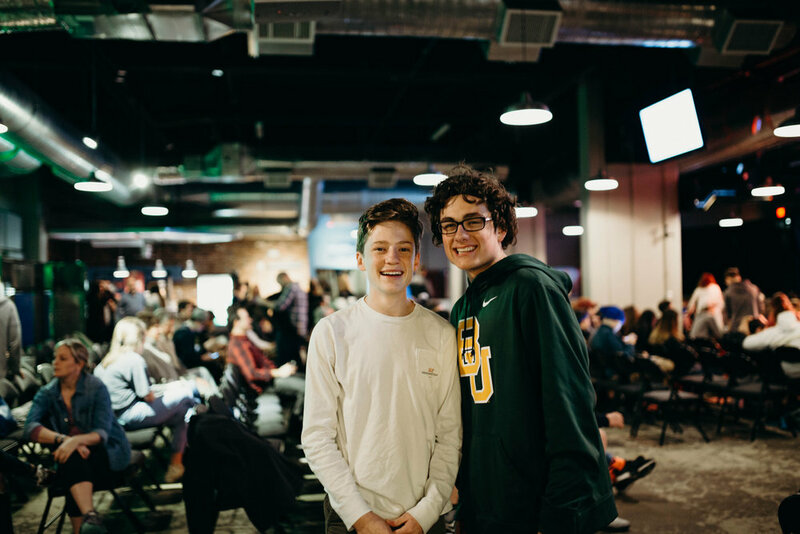 Every year, we witness teenagers grow in their faith, experience faith for the first time, build community with old friends and new, and have loads of fun in the process. 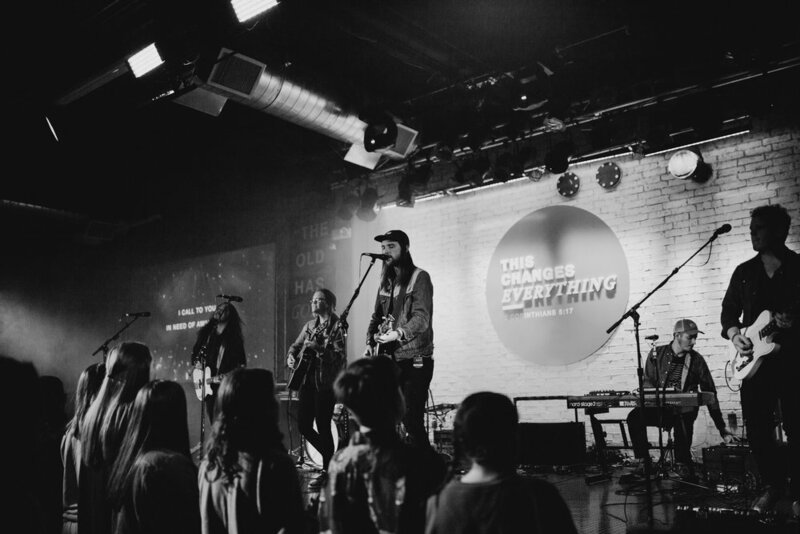 Be sure to get your teenager and their friends registered for Chi Alpha 2019. They will not want to miss it! Richard Covington serves as the Missions Pastor at our church, The Heights. He is a passionate advocate for both local and global mission; longing to see the Gospel transform lives in every corner of the world. Before being a Missions Pastor he spent well over a decade in Student Ministry. He loves students and faithfully serves as an Adult Volunteer with our Sophomore class. If a Heights Student invites a friend that does not already attend The Heights, the Heights Student is able to register for $50 and their friend for $30. If both register before January 20th, they will be entered into a drawing to win one of $100 gift cards! Before you register, email rpeak@theheights.org with the name of the student and the friend that they are bringing. Rebecca will send you the promo code for the student and their guest. Scholarships are available! At Heights Students, we never want finances to be the reason for not attending Chi Alpha. With that said, we have a an application process to make registration a little more affordable. All applications will be reviewed, and a staff member will contact you. For any questions concerning the application process, please contact Rebecca Peak at rpeak@theheights.org. Below are the required forms that each student & adult need to complete in order to participate at Chi Alpha 2019. You will also find other helpful information in regard to the weekend.